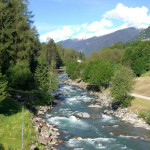 Marilleva 900 is in the heart of the beautiful Val di Sole in Trentino. 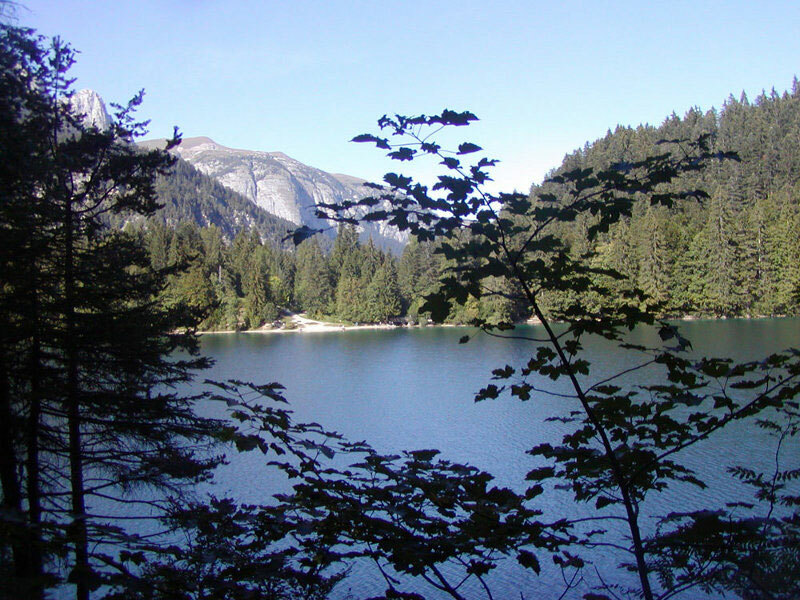 A popular tourist resort in summer and in winter, it offers everyone, regardless of age, endless opportunities for a regenerating holiday where fun, sport and nature are the order of the day. 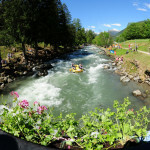 Marilleva is down in the valley on the shores of the river Noce, where the Italian and world championships in canoe slalom, rafting and mountain biking take place. 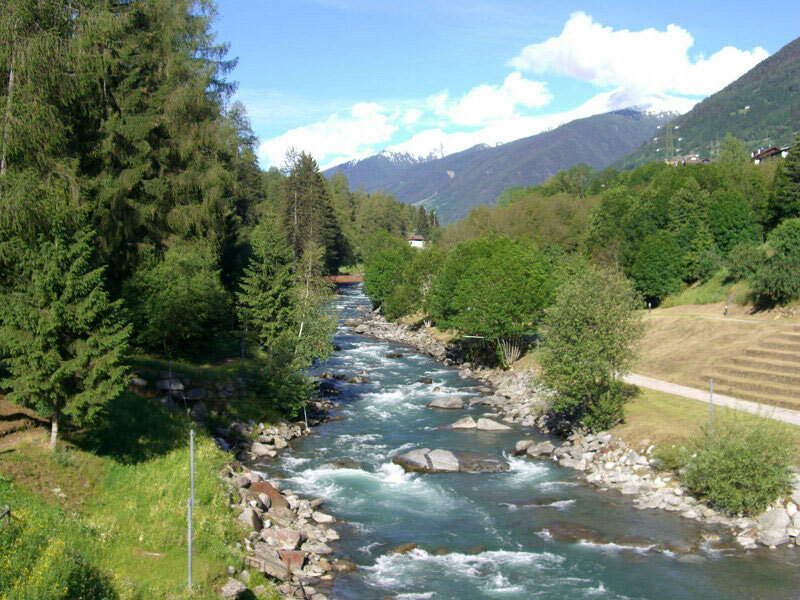 The Val di Sole cycle and walking path, one of the most enchanting in Trentino, runs along the valley. 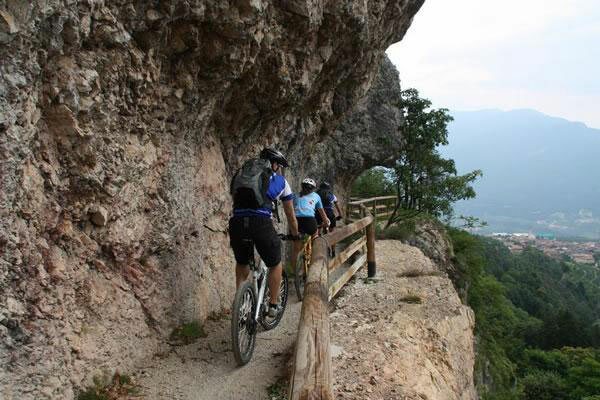 It starts at the bridge in Mostizzolo and runs for 34 km along the old roads which formerly connected the villages as far as Cogolo in Val di Pejo, with a height difference of 595 m. It links up with the Dolomiti Express (Trento-Malè-Marilleva railway), which offers a “Train+bike” service in summer. 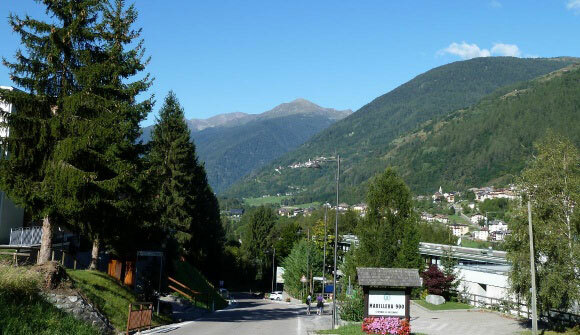 Along the route you will find bike hire companies, several restaurants and cafés, including the original Bicigrill (at Pellizzano), as well as many other sporting activities. In summer, there is also a special bus service geared to transporting bicycles: the Bicibus. If you love sport and the outdoor life, Marilleva 900 is for you – it’s one big outdoor gym! 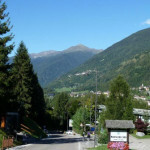 Marilleva 900 is in a perfect location: there are good connections with other tourist resorts and many opportunities to take relaxing walks, tone up with Nordic walking or venture into the high altitudes of the Stelvio National Park, the Val di Pejo and Val di Rabbi, Madonna di Campiglio and the Adamello Brenta Nature Park – they are all within easy reach! A really Smart solution! The new Sports Centre in the tourist resort of Mezzana Marilleva offers the best in sports facilities and equipment: two outdoor tennis courts, volleyball court, three bocce courts (a game similar to bowls), handball and five-a-side football pitches and ice rink. For climbing fans the centre has an indoor climbing wall and also organises courses for adults and children with qualified instructors (mountain guides). 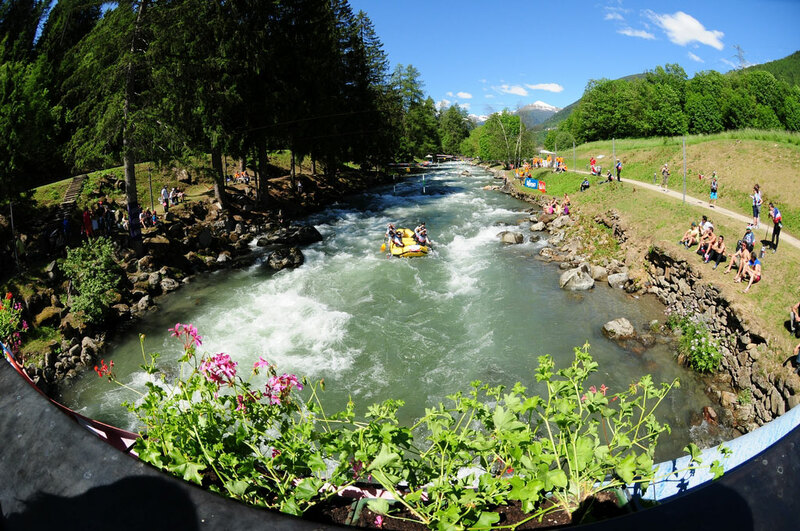 There is also a fully-equipped activities centre nearby where you can try a variety of pursuits: mountain biking, archery, Nordic walking, hiking, rafting and 18-hole minigolf. And that’s not all! 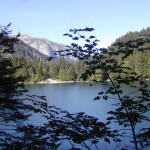 Why not ride across the meadows and through the woods on horseback or spend a relaxing day fishing. 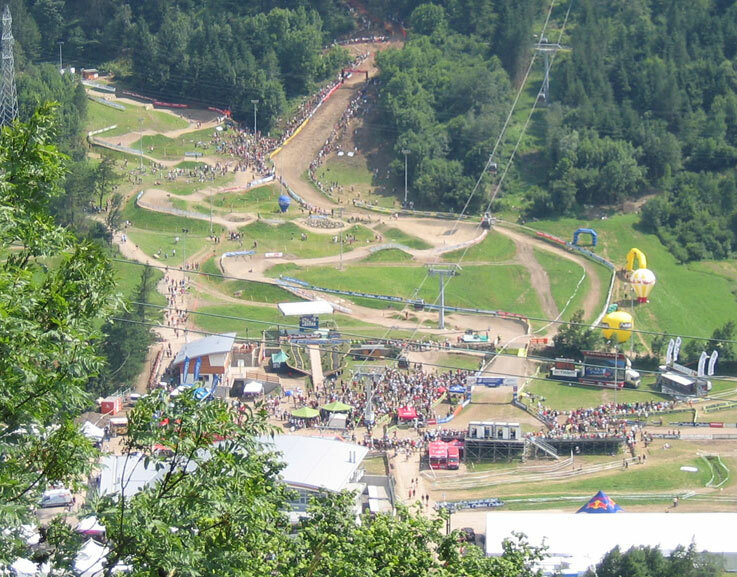 You can do all this in the Val di Sole! Marilleva 900 is in full swing in the winter with an 8 km cross-country circuit; and if you’re a fan of downhill skiing, a short walk from our apartments and hotels are the ski lifts which will take you right to the ski slopes at Marilleva 1400 in just a few minutes, ready for a day of pure fun snowboarding, sledging or skiing!